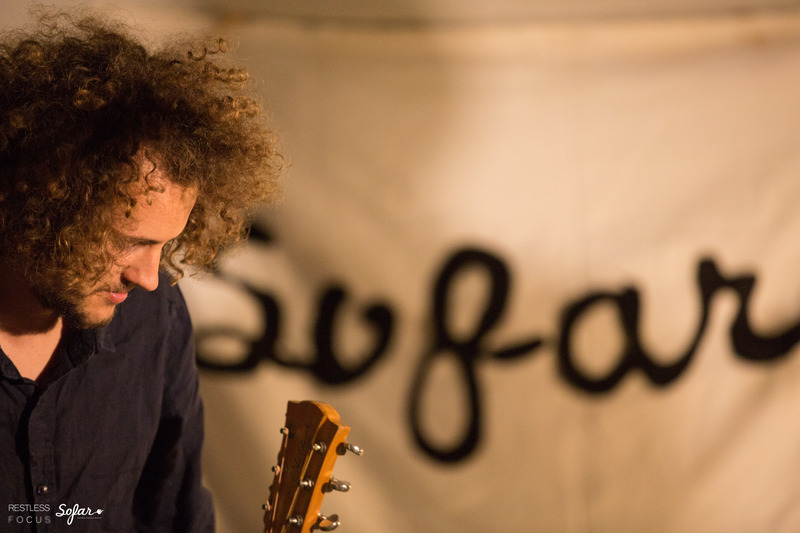 August saw me join Sofar Sounds Sheffield in the Treehouse Cafe, with David Knight, Bella Mckendree and FØNX performing. It was a good varied line up – David Knight doing a mixture of more traditional acoustic guitar and singing (with some finger tapping / percussion thrown in for good measure), Bella Mckendree sounding similar to London Grammar (good voice! ), and FØNX doing a range of more upbeat acoustic guitar with some looping – I suspect he sounds very different when performing with a band!). This entry was posted in .ears, .eyes and tagged bella mckendree, david knight, fonx, live, music, sheffield, sofar, sofar sounds, sofar sounds sheffield, treehouse cafe.